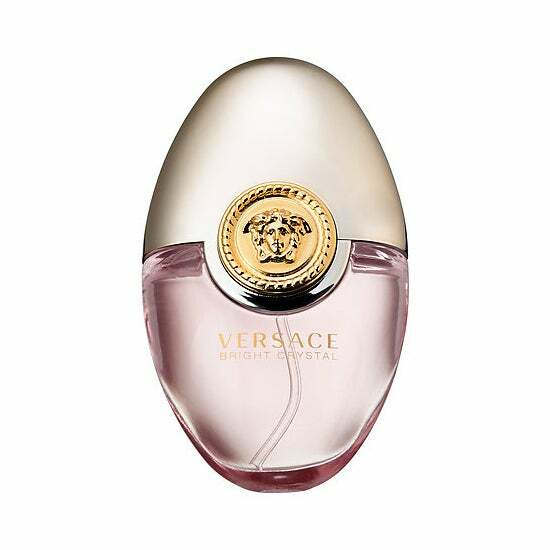 Get the convienence of a rollerball with the luxury of a spray with this teeny egg-shaped version of Versace's refreshing perfume featuring sweet notes of yuzu, pomegranate and peony. Even when you're not en route to a warm, tropical destination, bringing this pint-size perfume along from Aerin, with hints of mandarin, jasmine and honeysuckle, transports your mood to a Mediterranean paradise. 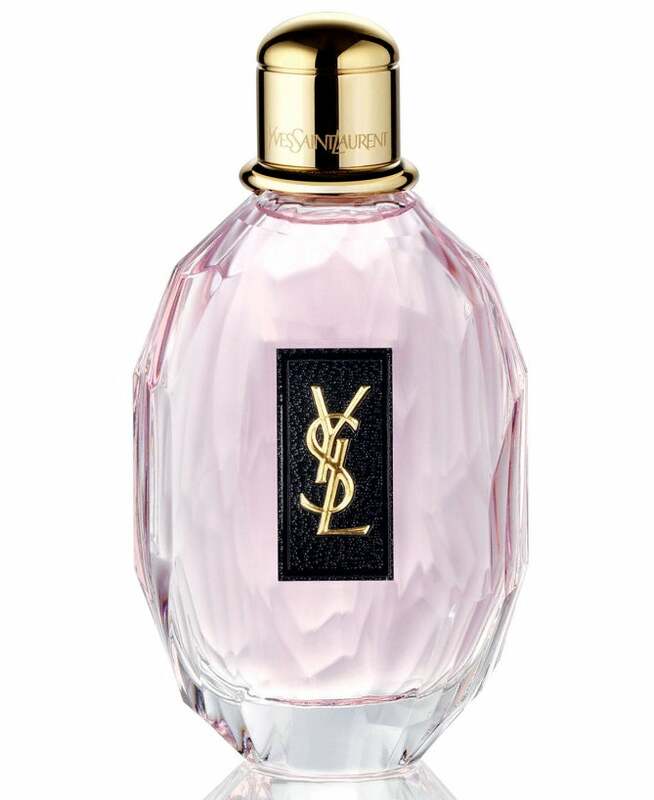 You'll want the ultra feminine floral and woody notes of this fragrance wherever you go. 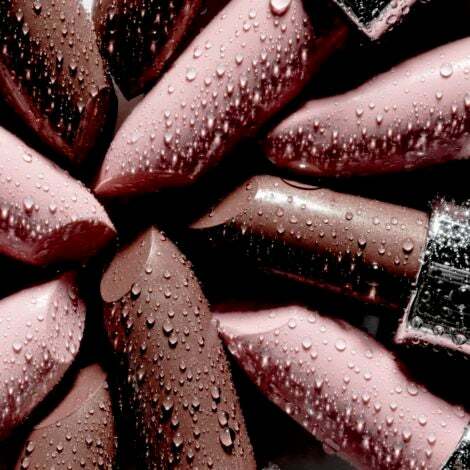 Luckily, it comes in a compact bottle that's cute enough to display on your vanity when it's not stashed in your purse. 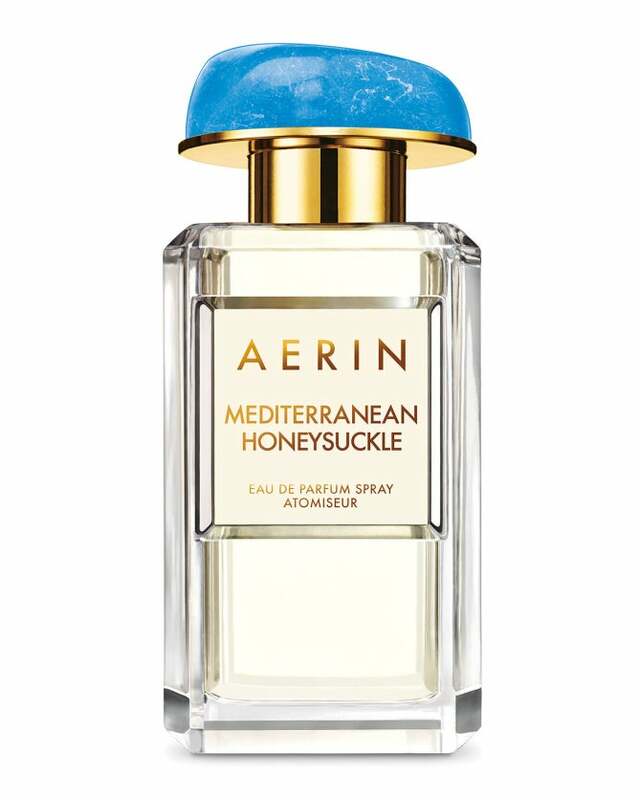 Slip this citrusy scent into one of your purse pockets and pull it out for a quick pick-me-up when your plane hits the tarmac. 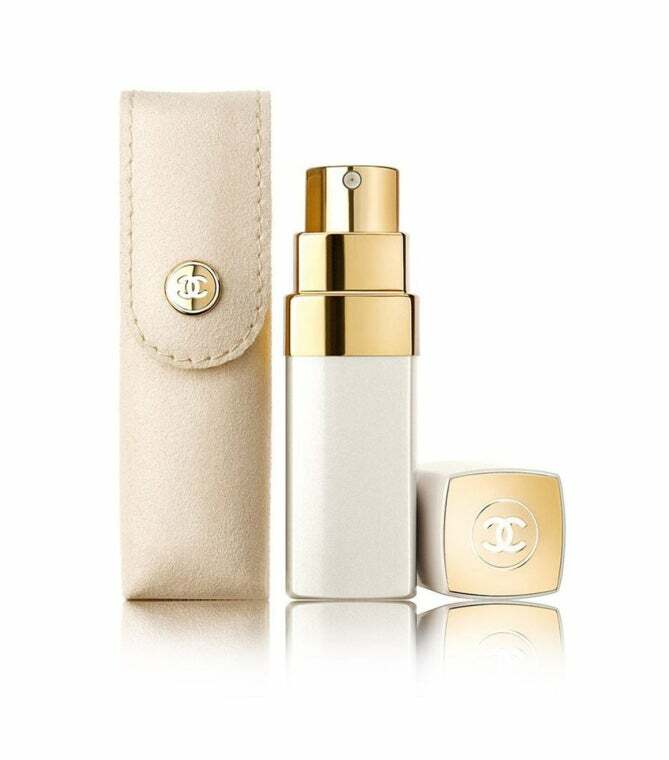 This refillable spray tube is as convenient to carry as a lipstick bullet and even comes with a chic suede ivory pouch for easy portability. Sure, the "good things come in small packages" cliché phrase is totally overdone. 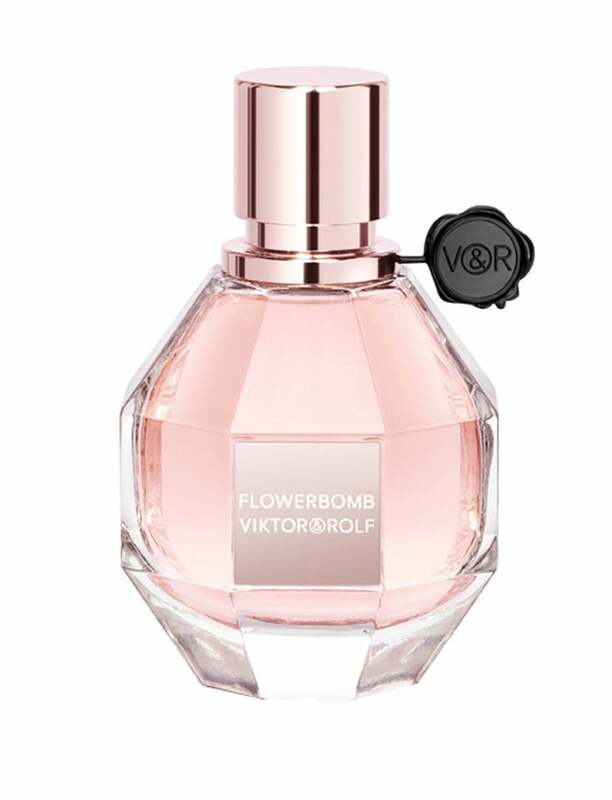 But there's no better way to describe this mini-me version of Viktor & Rolf's iconic fragrance, which explodes with florals in one spritz. 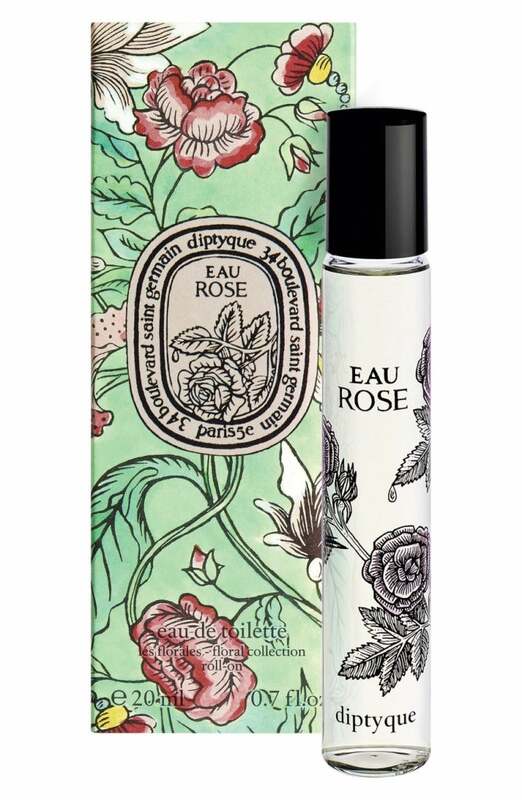 If you worry about clumsy mishaps with traditional spray perfume bottles in your bag, try a rollerball instead. This one even comes with a colorful carrying bag for added protection.